We can work out optimal and efficient solutions for our customers thanks to the working relationship with our partners. 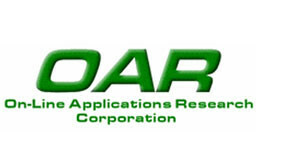 OAR Corporation developed RTEMS originally and plays a key role in the continuing development. The development of RTEMS is driven further and coordinated through OAR’s strong commitment. The long-term, close cooperation with NXP allows us to select the best component for every development project from the wide range of microcontrollers and to employ it efficiently. Established connections give us immediate access to information about new products and technologies. 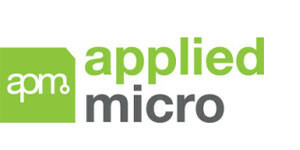 AMCC develops PowerPC-based, highly integrated microcontrollers. The established partnership allows us to integrate AMCC products expertly into our developments and to lend optimal support through RTEMS. Dipl. Phys. 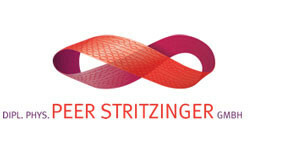 Peer Stritzinger GmbH has long-term experience in the development of complex embedded systems for the industrial and automotive sectors. Extensive expertise in communication protocols, security and encoding has proven to be very useful in our working relationship. 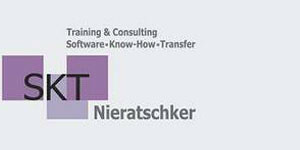 SKT Nieratschker has been contributing since 1999 to the increase in productivity of customer projects through professional training and consulting services in the field of software development. and “design patterns for embedded systems” allow us to keep pace with the rising complexity of software even in the embedded/real-time field, increase the maintainability of projects and thereby minimize project risks.